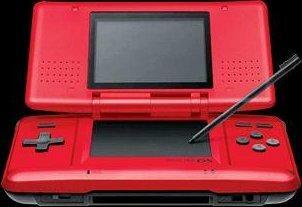 *This is a used original model Nintendo DS. It has been tested and works perfectly. Some original documents and two stylus's are included.